The tourism in Ghana is growing rapidly. English is the official language and the locals are friendly. Some travelers may find the lack of organized tours and trips a bit of an annoyance, but these add to its charm. Choosing where to go first, however, can be quite a challenge. That’s why we’ve put together a list of the top national parks for safaris in Ghana. Mole National Park is Ghana’s largest wildlife sanctuary, formed of grassland savanna and riparian ecosystems. The town of Larabanga is the closest to the park’s entrance. The park is served by Tamale Airport (TML), while driving from the capital of Accra takes about 10 hours. The park was set aside as wildlife refuge since 1958 and in 1971 the small population of humans was relocated. However, the park has not seen major development since its original designation. 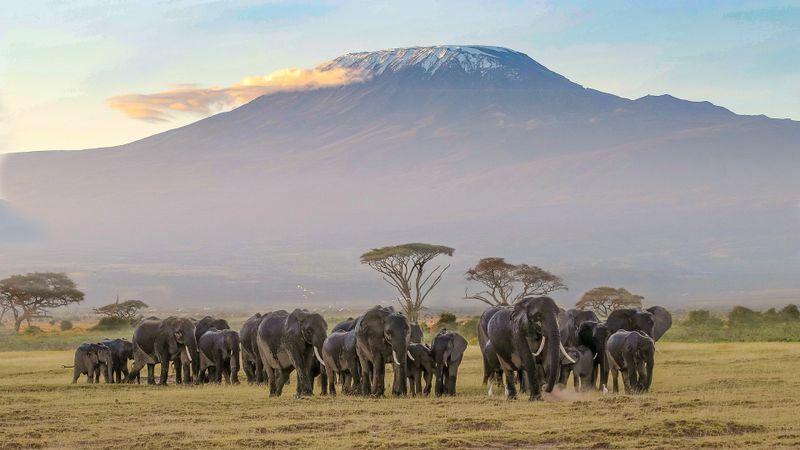 Mole National Park is home to over 93 mammal, 9 amphibian, 33 reptilian, and 344 bird species. There are also 56 endemic butterfly species. The large mammals include elephants, hippos, buffalos, and warthogs. It is also considered a primary reserve for various antelope species. 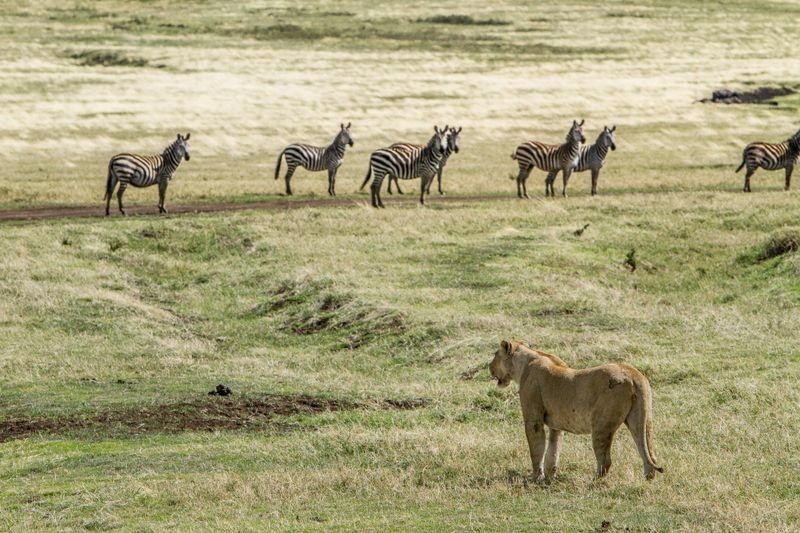 Carnivores used to be common in the park, but nowadays sightings of hyenas, lions, and leopards are unusual. 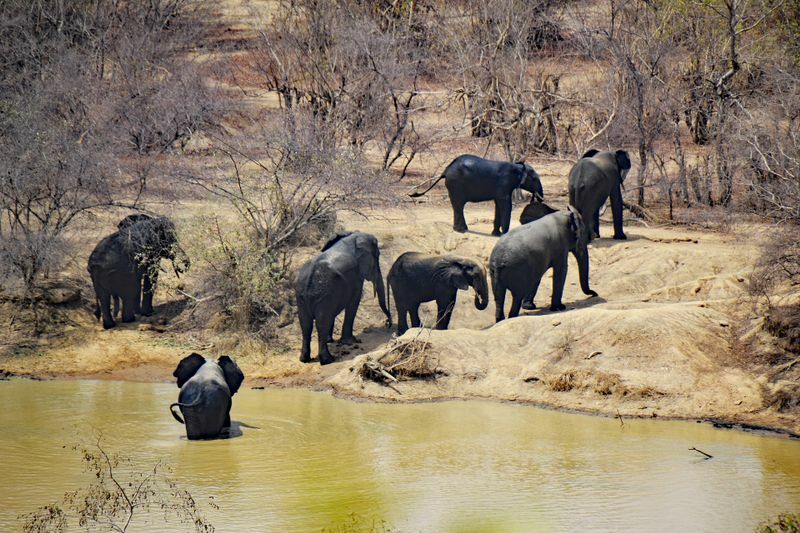 The best time to visit Mole National Park is during the dry season – January to March. The animals are drawn to the water sources and the grass is lower, making the animals easier to spot. 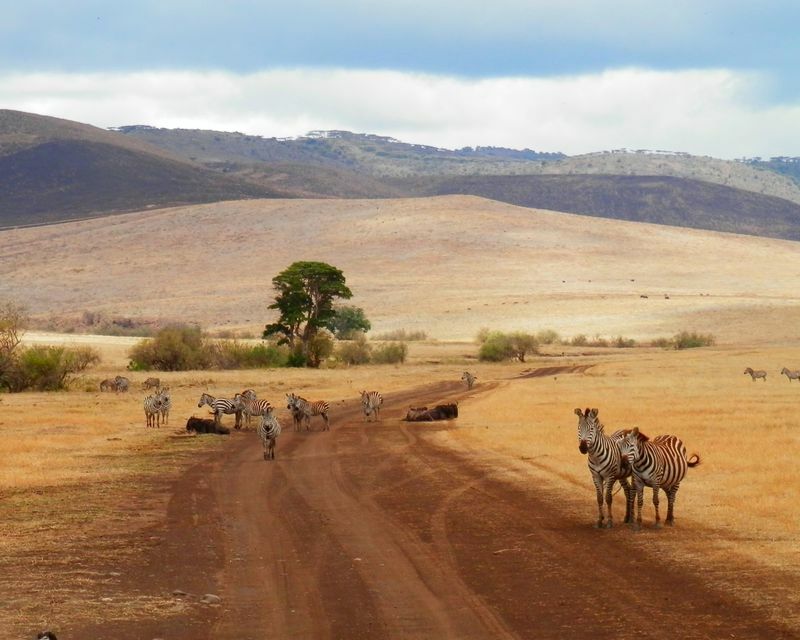 The main activities in the park include walking safaris, game drives, as well as bird watching. Kakum National Park is located in the coastal plain region of Ghana. It was established as a reserve in 1931 but became a national park only in 1992. The easiest way to get to the park is on a minibus (Tro-tro) from Cape Coast, the regional capital. Alternatively, you can charter a taxi from Accra. 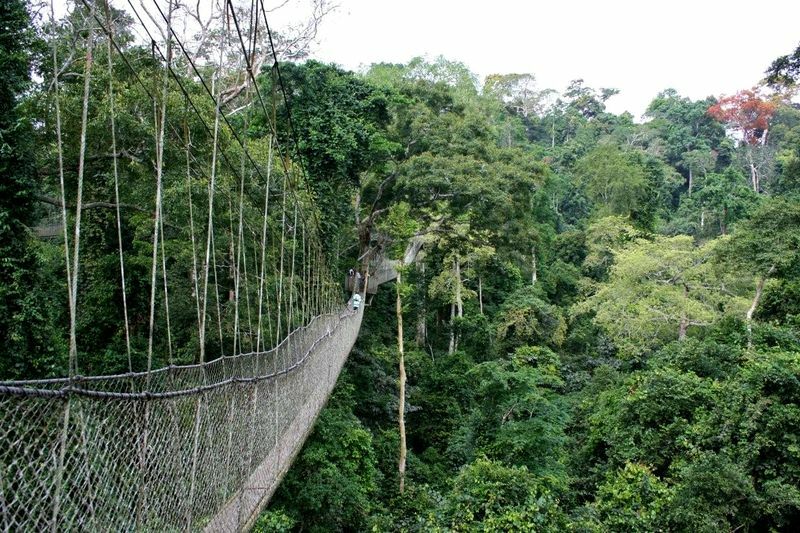 It is a tropical rainforest and one of the three places in Africa with a canopy walkway, which is 350 m (1,150 ft) long. The flora includes 57 trees, 10 shrubs, 9 climbers, 17 herbs and 12 grass species. Kakum National Park is home to rare animals including forest elephants, forest buffalo, civet, and cats. Other animals that can be spotted here include antelopes, red river hog, many species of forest squirrels, and tortoise. There are also 266 recorded and identified bird species. The main activities in the national park include the rainforest canopy walkway, forest walks, medicinal plant tours, and bird watching tours. 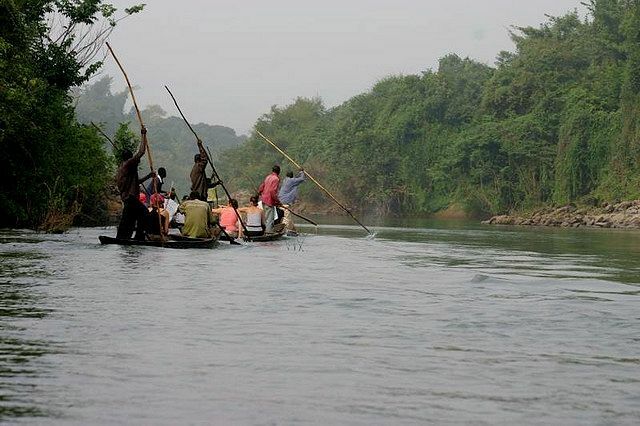 Bui National Park is the third largest Wildlife Protected Area in Ghana. It is located in a typical woodland savanna zone and has spectacular gallery forests along rivers courses. Established in 1971, the reserve is famous for the Hippopotamus population in the Black Volta river. The park is also home to the endangered black and white colobus monkey, as well as birds and antelopes. Baboons, crocodiles, and warthogs can also be spotted. Fewer people visit this park because hippos are notoriously hard to spot. But if you look for a different experience than Mole or Kakum, this park represents a refreshing change. The best time to visit the park is between December and February, during the dry season, when the water level is low, and the hippos are easier to spot. 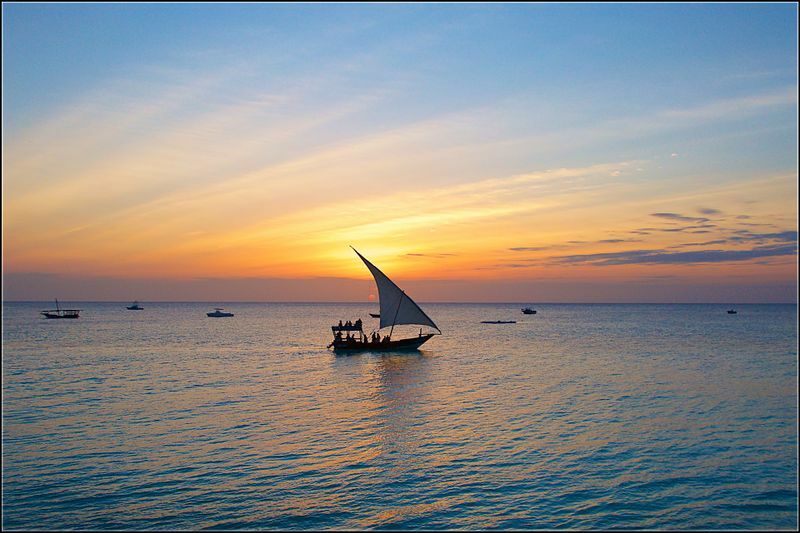 The main activities in the park include canoe safaris, hiking, swimming, wildlife viewing, and village interaction. There are some villages which are to be relocated as the construction of Bui Dam will flood them but there’s not a certain date set when this would happen. 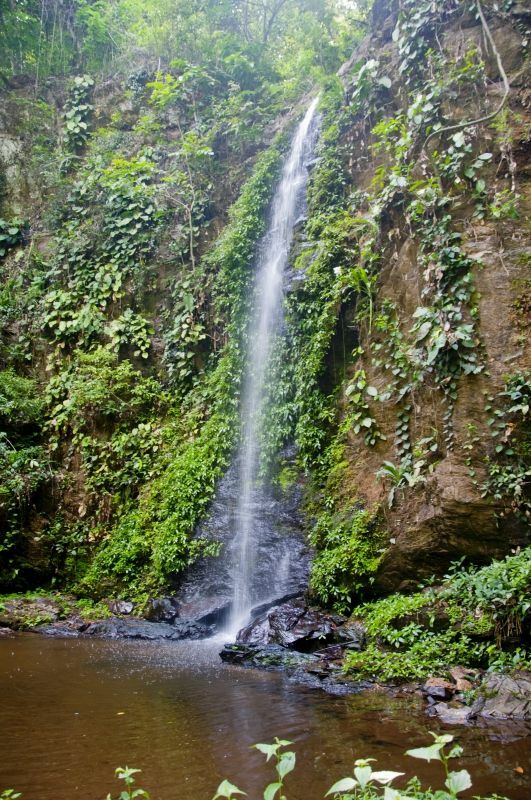 Kyabobo National Park is located on the border with Togo, about 400 km from Accra. The nearest town is Nkwanta. The park is a transition zone between tropical rain forest and tree savanna. 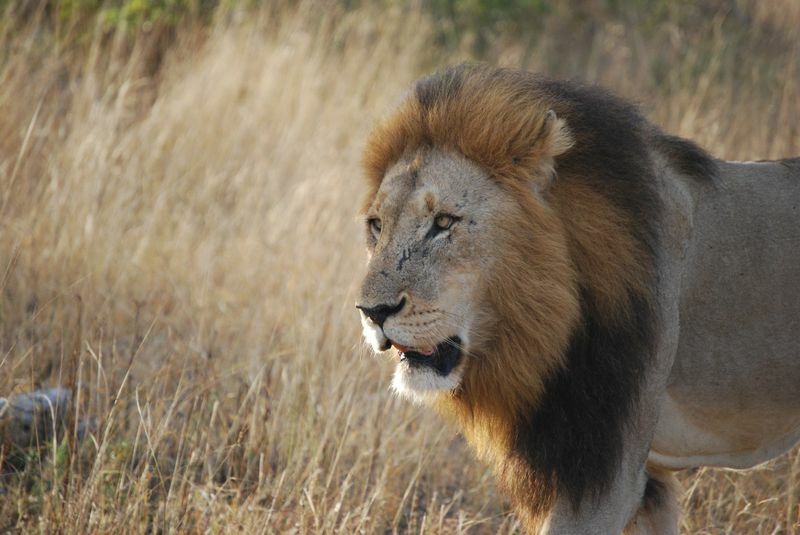 Some of the animals that can be spotted here are the buffalo, the kob, the warthog, the aardvark, and the baboon. 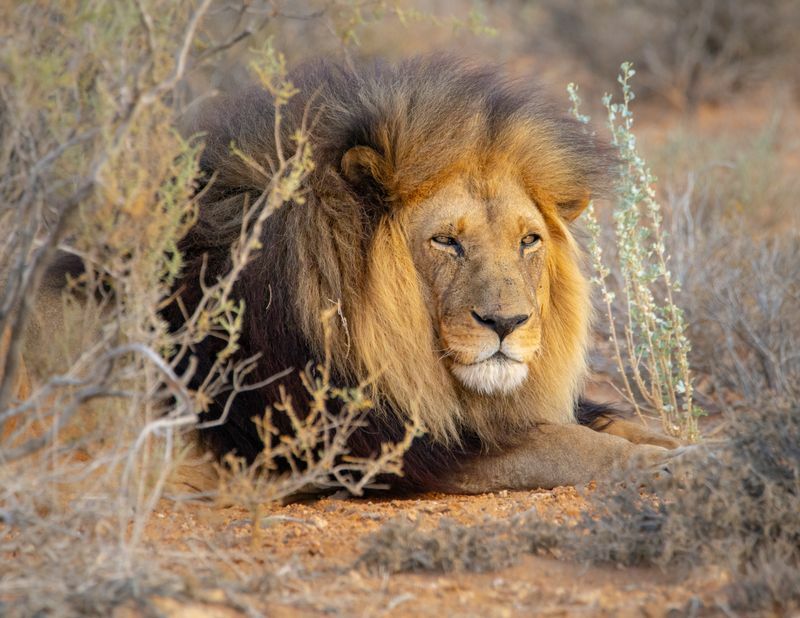 The Lions and the elephants are threatened here but there’s hope to reintroduce them from the adjacent Fazao National Park in Togo. Some 235 bird species and 500 types of butterflies can also be found here. The symbol of the park is the rock hyrax (the grass cutter), a common rodent in Ghana. It is the newest national park in Ghana and due to being quite hard to get to, you may not see too many fellow travelers here. The main activities in the park include hiking, biking, camping, canoeing, wildlife viewing, visiting waterfalls, and inner tubing on the Kue River. Can Ghana compete with well-established safari destinations in Africa? Being just a 6-hour flight away from London, the country should be competing with the likes of South Africa and Tanzania for safari visitors. However, that’s not the case yet. Maybe its time will come but, in the meantime, Ghana is a great choice for travelers who can enjoy the fact that this part of Africa has still been kept secret for the more adventurous ecotourists. 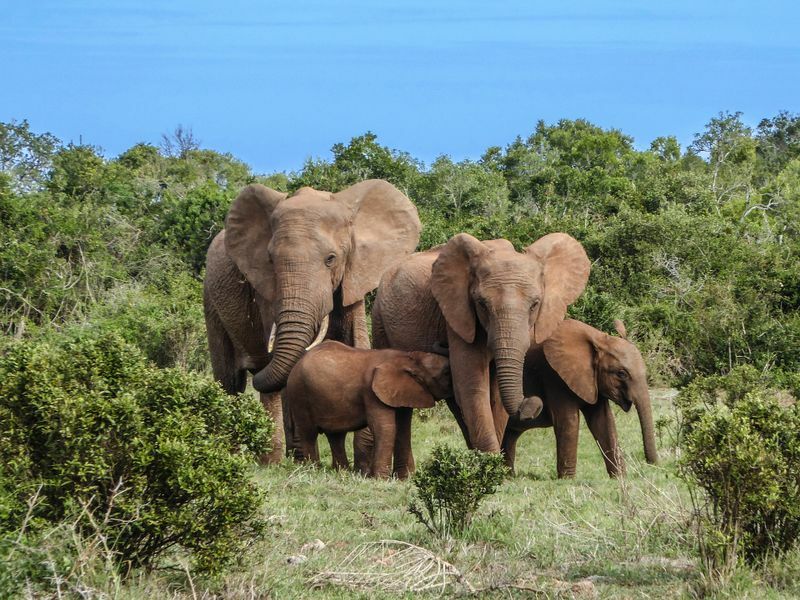 Looking to do something different during your trip to Africa? Then you should book an eco-safari!